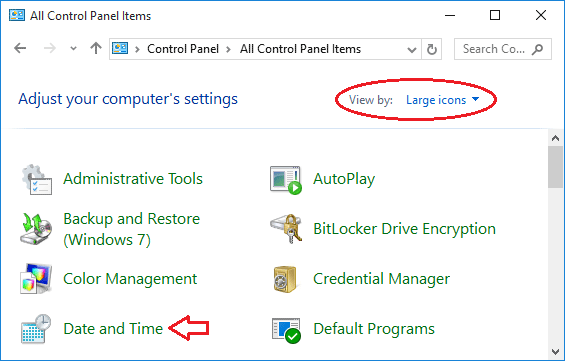 There are times when moving Windows user profiles off the default location is necessary, especially if there is no enough space on the system partition. 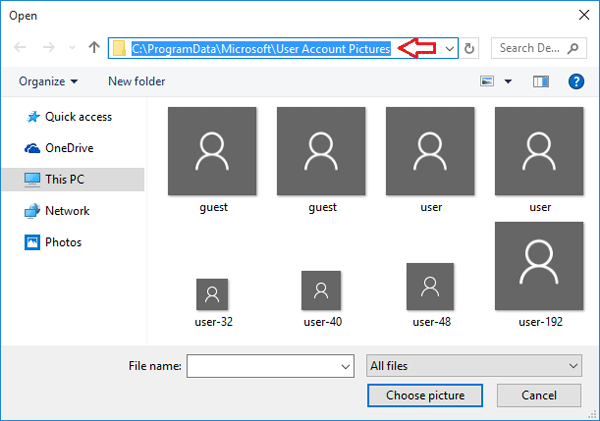 In this tutorial we’ll walk you through the steps of moving the entire Users profile directory (for example, C:\Users) to another drive in Windows 10, 8 and 7. This method will also change the default profile location so any new users that’re created later will have their profiles located under your new location. 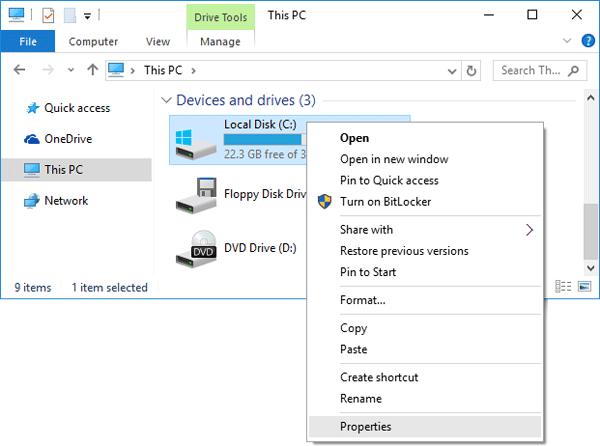 How to Move the Windows User Profiles to Another Drive? Before getting started, you need to create a temporary administrator account, which can be deleted after moving the user profiles. 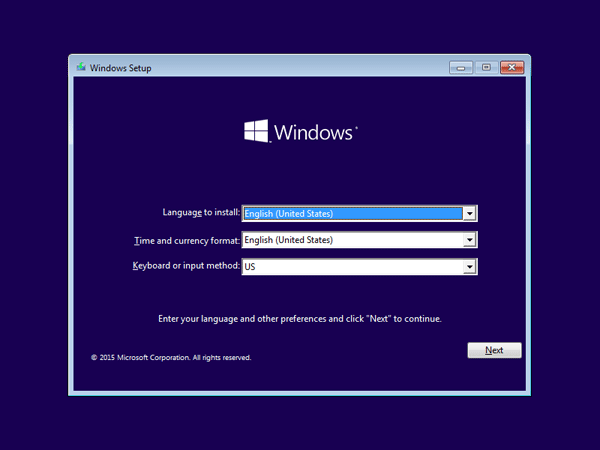 Log in to Windows with the temporary administrator account. 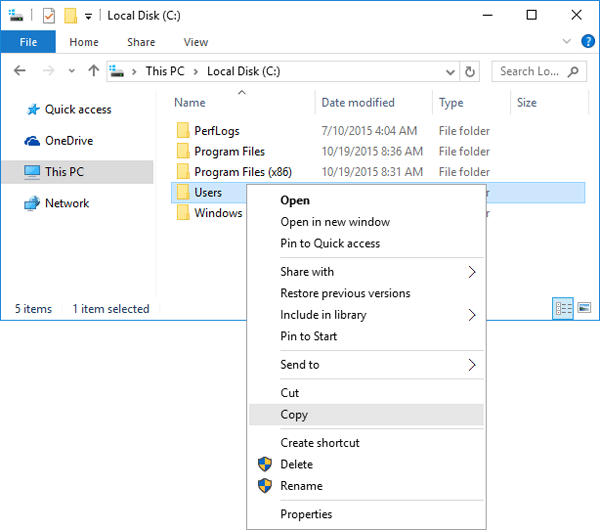 Open Windows Explorer and browse to the root path of your system drive. Right-click on the Users folder and copy the entire folder to the new location (e.g. from C:\Users to E:\Users). During the copying process, there are some temporary files that are locked and would not copy. Just skip those files. Press the Windows key + R to open the Run box. Type regedit and hit Enter to launch the Registry Editor. In the right pane, we need to modify the value for these entries: Default, ProfilesDirectory and Public. Replace %SystemDrive%\Users with your new profile directory, such as E:\Users. After modifying the values, it should look like as the following screenshot. Expand the ProfileList node at the left side, you’ll see several subkeys (starting with ‘S-1-5-‘) that are named with the SID of your user accounts. Open each subkey and check the ProfileImagePath entry. If it’s pointed to your old profile folder, change the value to the new user profile location (e.g. C:\Users\Tom to E:\Users\Tom). Now close the Registry Editor. Restart your computer and log in as your usual user. Everything should be working correctly except for programs that use a hardcoded user profile location. 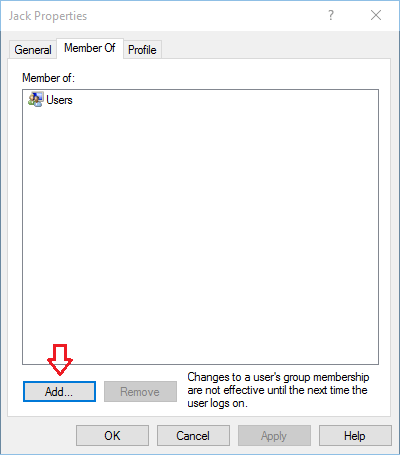 Now you can then rename or delete the original user profile and remove the temporary administrator account. From now on, any new user that logs to this computer will also have his/her profile stored in the newly specified location. 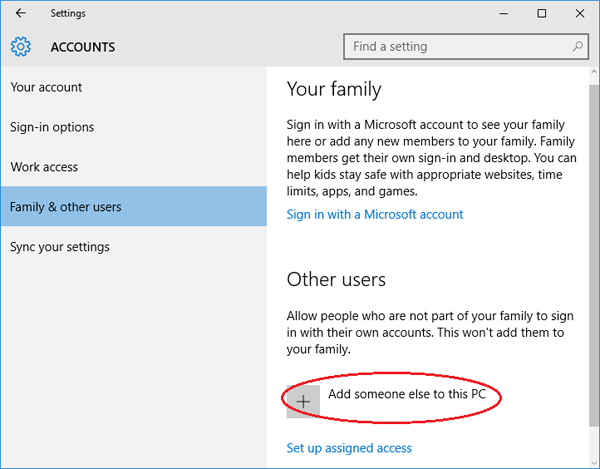 The best practice for fixing Windows account issues is to create another account with administrative rights. When the account you used everyday is corrupt or you forgot the password, you can then log in to the alternate admin account for troubleshooting the issues. 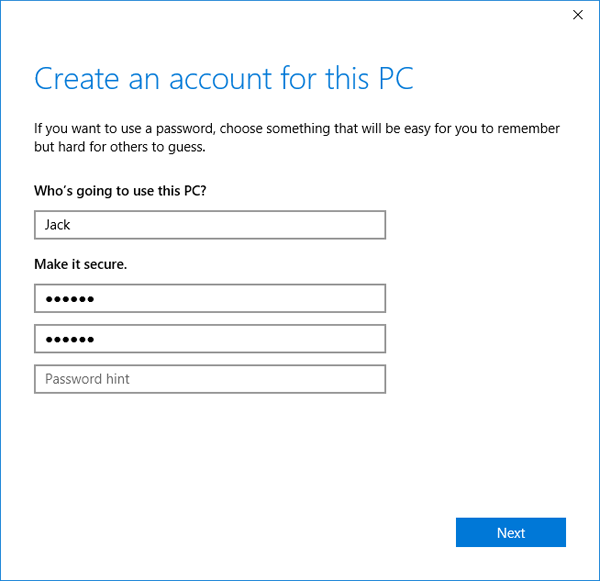 In this article we’ll show you 3 ways to create a new administrator account in Windows 10. 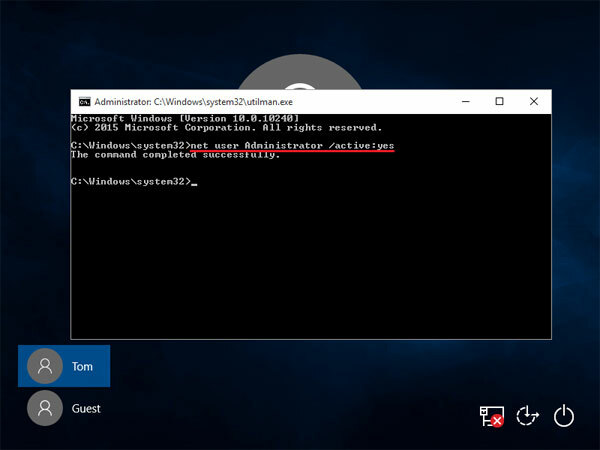 To get started, you need to open an elevated Command Prompt in Windows 10. 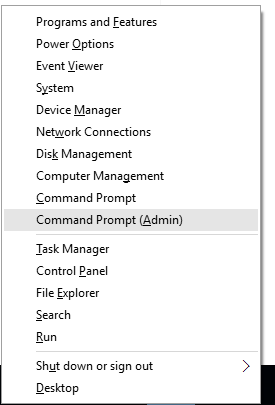 Press the Windows key + X to open the Quick Access menu and click Command Prompt (Admin). Type the following commands to create a new local account and then join it to the Administrators group. Replace Jack with the name of your new local admin account. 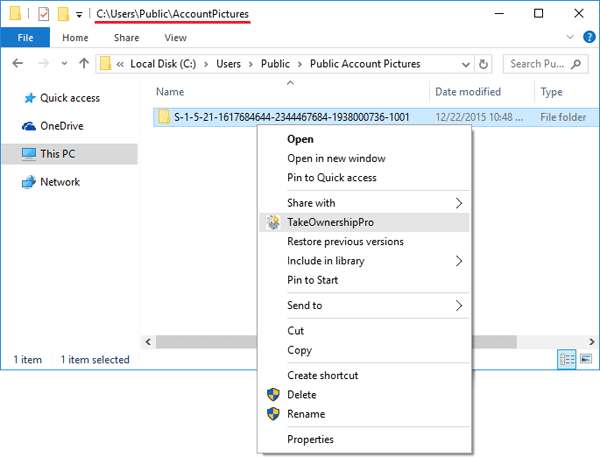 Now you’ve successfully added a new local administrator account in Windows 10. 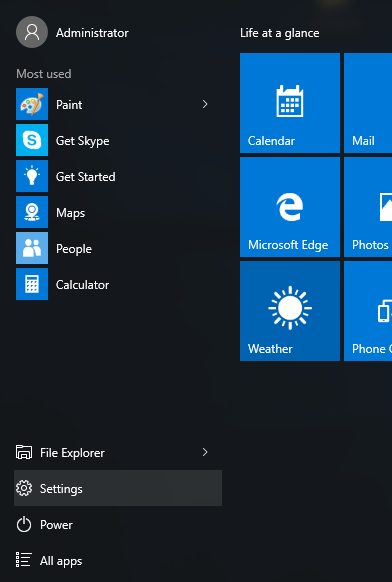 Click on the Start button to open the Start menu. Select Settings. The PC Settings window should open. Click on Accounts. From the left pane, click on the Family & others tab. Next click on Add someone else to this PC. Enter the name for your new local account, password and password hint. Click Next. Once you’ve clicked Next, you’ll be taken back to the Accounts screen and but now you can see the new account. By default, the newly-created account is a standard/limited account. From there click on the new user account you just created and then Change account type. 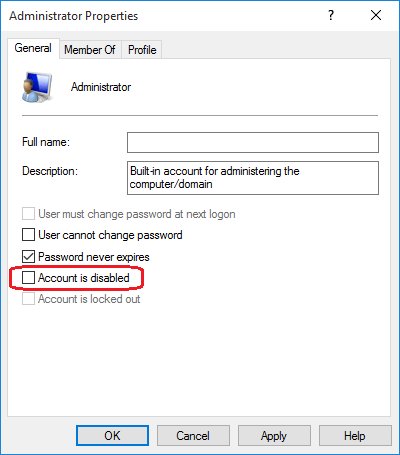 When the pop-up window appears, change the account type from Standard User to Administrator and click OK. 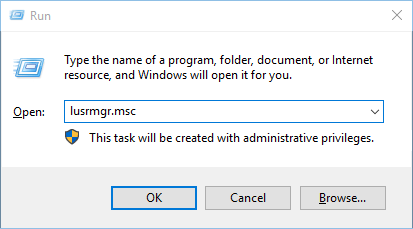 So, this was about how to add a new administrator user account in Windows 10 computer. Press the Windows key + R to open the Run box. Type lusrmgr.msc and press Enter. When the Local Users and Groups console opens, right-click on Users on the left pane and select New User…. Type the name for your new local account, password. 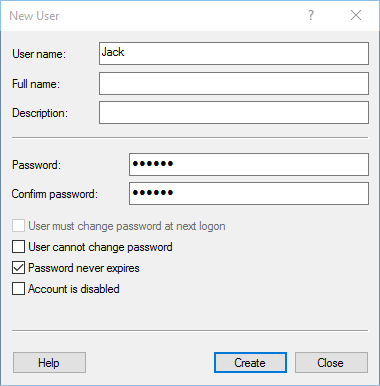 Uncheck the “User must change password at next logon” option. Click on Create and then Close. Now you can see the newly-create account on the right pane. It’s a limited account and we need to add it to the Administrators group. Double-click on the new account. When the Properties window opens, click on the Add… button. 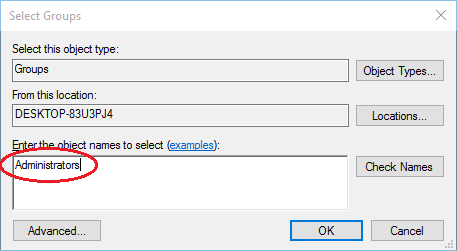 In the Select Groups window, type Administrators into the object names box. Click OK.
Now you’ll see your new account is also a member of the Administrators group. Click Apply for the changes to take effect. Reboot or log off. You can then sign into your new administrator account and perform admin tasks. There is a folder named $WINDOWS.~BT on the root of my C:\ drive. It is a hidden folder and is 2 GB in size. What is its purpose? Is it safe to delete it? The $WINDOWS.~BT folder is a temporary folder created by Windows Update, which contains update logs and files downloaded by the Windows update process. By default, the $WINDOWS.~BT folder is hidden. It exists at the root of your system drive. 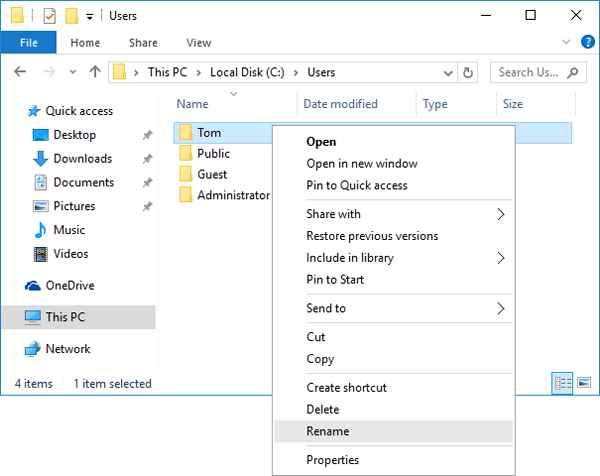 To see it, enable viewing hidden folders in Windows 10. The $WINDOWS.~BT folder can be safely deleted. However, you can’t delete that folder the normal way. 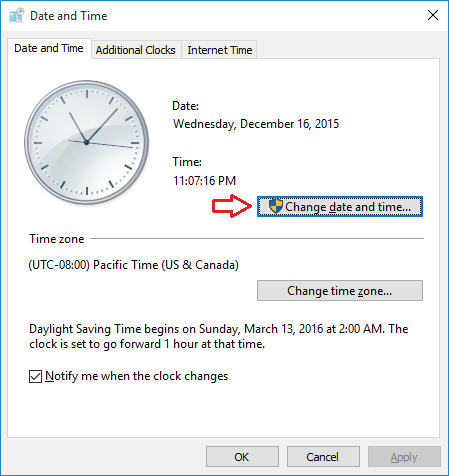 In this article we’ll show you 2 ways to delete the $WINDOWS.~BT folder to reclaim your hard disk space. 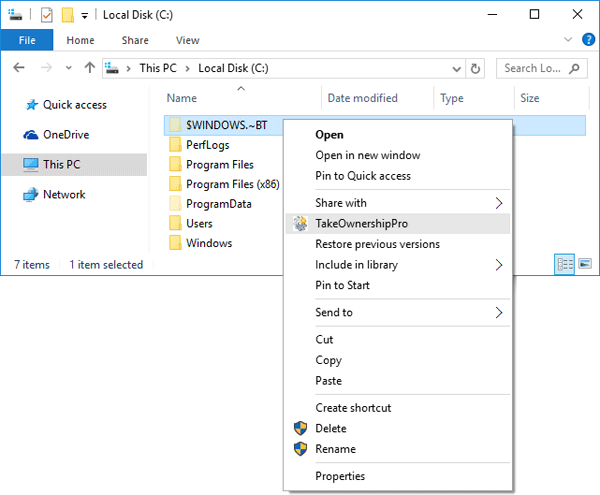 Download and install the freeware TakeOwnershipPro on your computer. 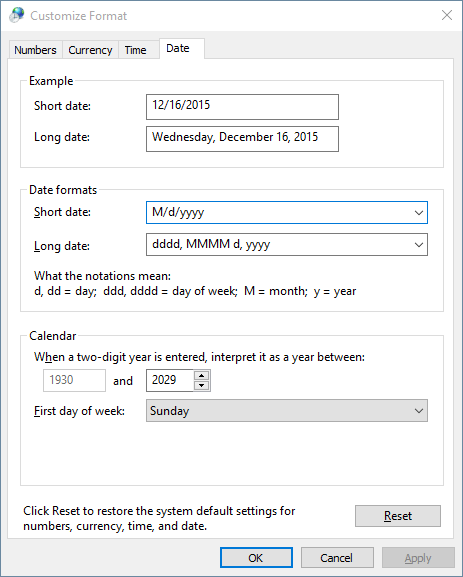 After installing, it will add the take ownership shortcut to right-click context menu. Browse to the root path of your system drive. Right-click on the $WINDOWS.~BT folder and select TakeOwnershipPro. This will grant you full permissions to access the $WINDOWS.~BT folder. Now you can delete the $WINDOWS.~BT folder the normal way. To clean the $WINDOWS.~BT Folder folder, open This PC, right-click your local C: drive and then select Properties from the context menu. Next click on Clean up system files. 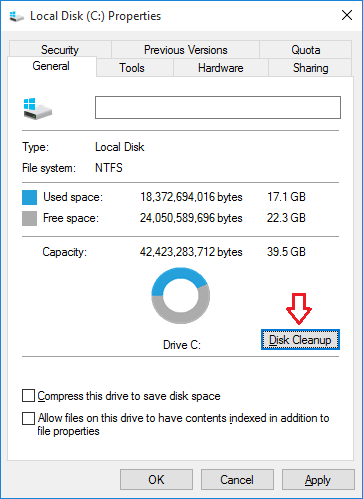 It will perform a scan of your computer’s hard drives to determine what files can be cleaned up and how much storage space they use. 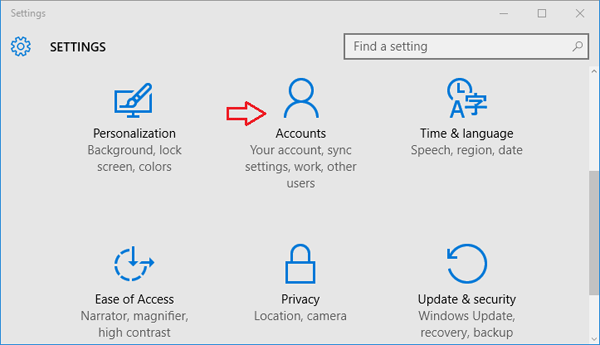 When it is finished scanning the Disk Cleanup program will open again, but this time with some extra options that you can select as shown in the image below. 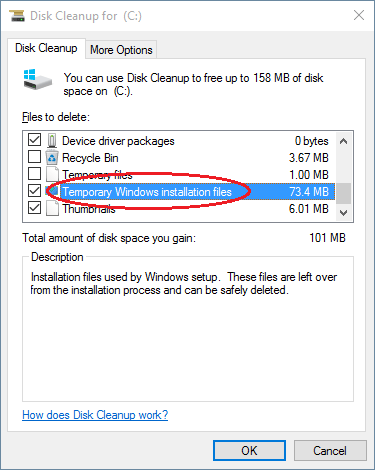 To delete the $WINDOWS.~BT folder you have to check the option labeled “Temporary Windows installation files” or “Previous Windows installation(s)“. 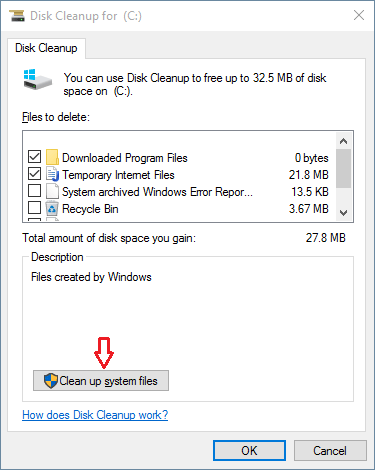 Click OK and the Disk Cleanup wizard will clean out everything in the $Windows.~BT folder. If there is a lot of data to delete, please be patient while they are removed from your hard drive. 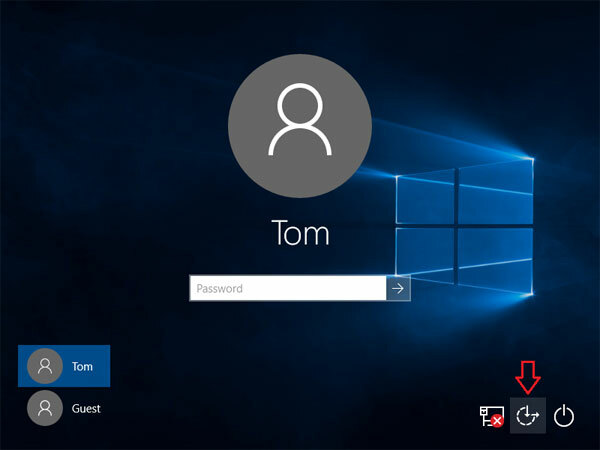 At Windows login screen you can see a list of user accounts with a small picture next to each one. 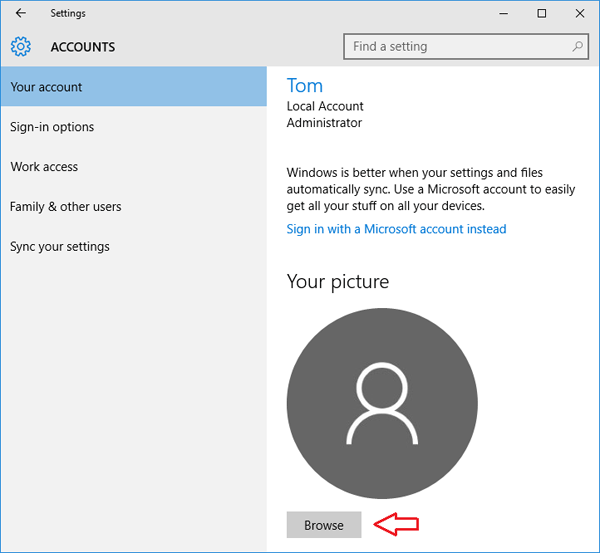 Actually, the same account picture is also shown at the top of the Start menu (or Start screen), and you can click it to log off and switch user accounts. 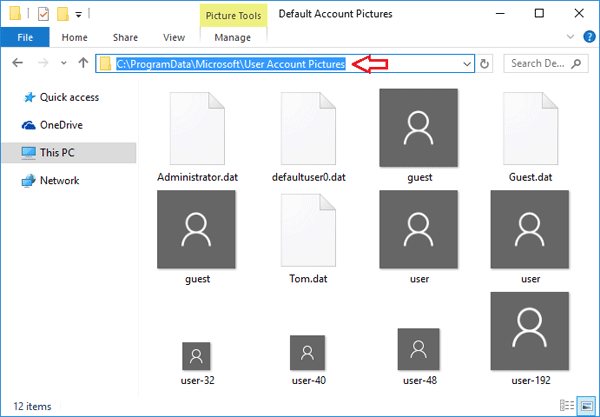 In this article we’ll show you how to change the user account picture in Windows 10/8, restore the default user picture (avatar) or delete your old or current account picture. Click the Start button or press the Windows logo key on your keyboard. This will open the Start Menu (or Start Screen). 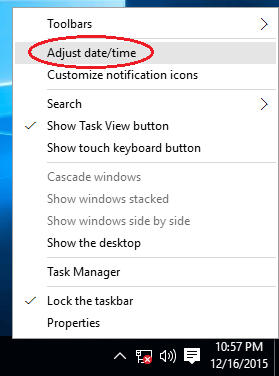 Right-click on the account picture at the top-left corner of the Start menu, and then select “Change account settings“. 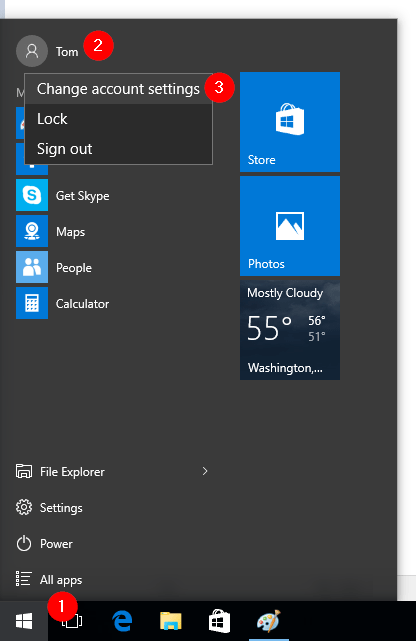 If a Start screen is shown, right-click on the account picture at the top-right corner of the Start screen and select the “Change account picture” option. Windows presents the PC Settings screen shown below. From there you can see your current account picture. Click on Browse button and select your favorite picture to set as new account picture. Click on Browse button under your current user avatar. When the Open dialog appears, type the following path in the address bar and hit Enter. There, you will be able to pick the default user image. 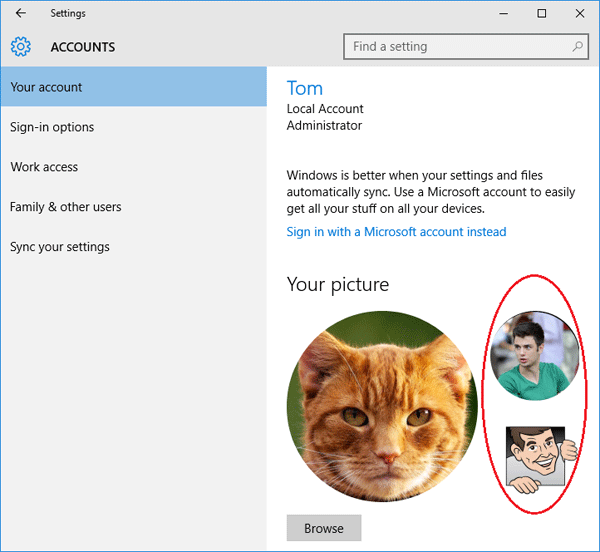 If you changed your Windows user account picture several times, the previous account pictures will also be shown on the right side of your current account picture. Type the following path at the address bar, replacing username with the name of your Windows account. Here you will get all those images what was ever used as your profile picture. Delete all the old images that you do not want to keep. That’s it! Your user picture cache is clean now. Copy and paste the following path in the address bar of File Explorer. Press Enter and you can see all built-in default account pictures. Delete all images. Now you have to clean the cached account images. 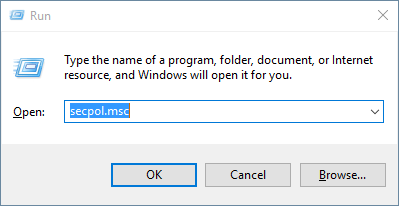 Copy and paste the following path in the address bar of File Explorer. Press Enter and you’ll see a folder with the name of your account’s SID. Just rename the folder or delete it. If you want to delete that folder, you need to firstly take ownership of the folder using the freeware TakeOwnershipPro. Log off or restart your computer. 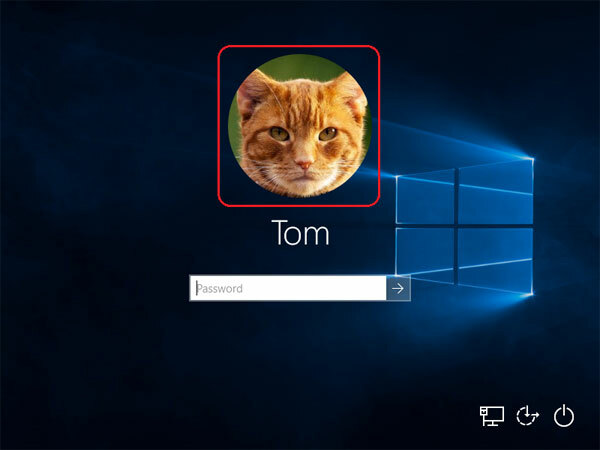 You’ll see the account picture disappeared from Windows login screen. 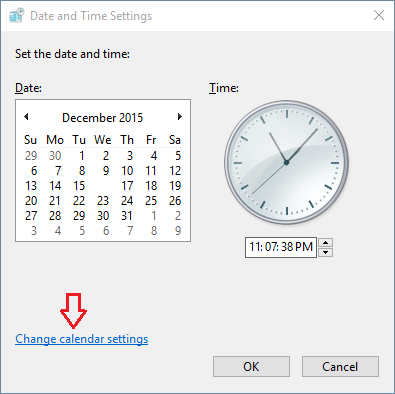 How to change Windows administrator account name? 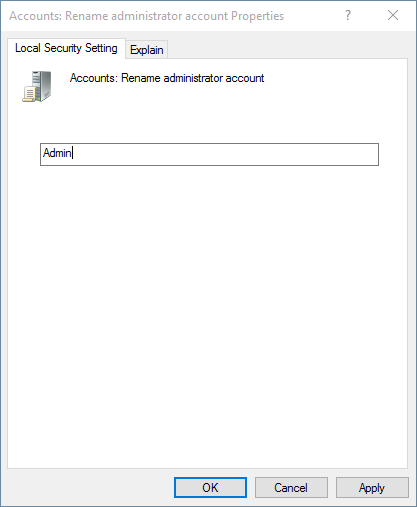 The built-in administrator account is one of the most Windows accounts targeted by attackers. To improve security on your computer, you should rename the administrator account to less common name because this lowers the risk of brute force attacks. 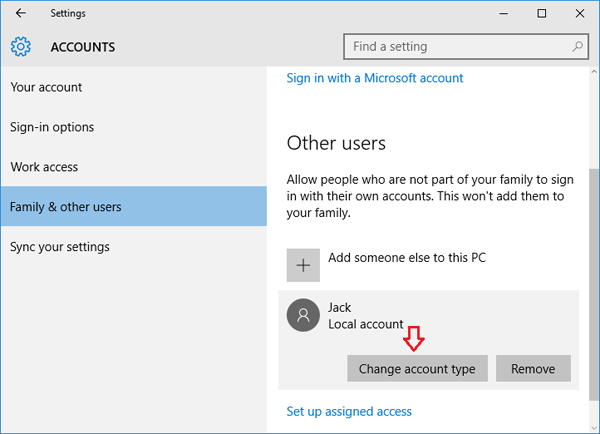 In this tutorial we’ll show you 4 ways to rename Windows 10/8/7 user account, including the local administrator and guest accounts. 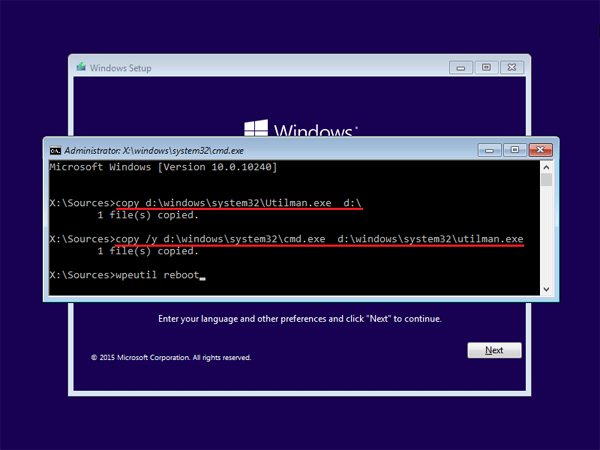 Open an elevated Command Prompt. 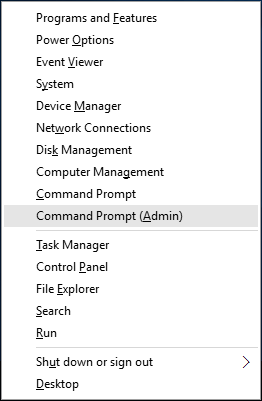 In Windows 10 or 8, press the Windows key + X and select “Command Prompt (Admin)” from the power user menu. If you’re using Windows 7 or Vista, click Start, then All Programs -> Accessories, right-click Command Prompt and select Run as administrator. At the Command Prompt, run the following command for renaming the administrator account, replacing Admin with your desired name. You’ve successfully changed the built-in administrator account name. Press the Windows key + R to bring up the Run box. Type compmgmt.msc and hit Enter. The Computer Management console should open. 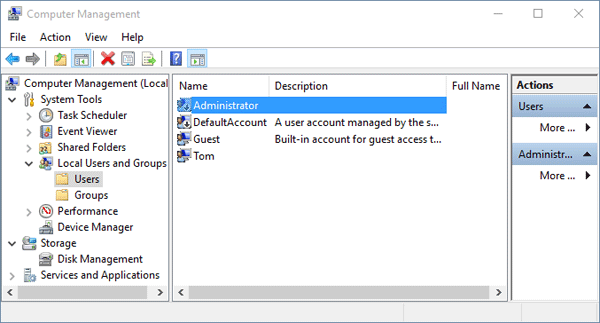 Expand System Tools -> Local Users and Groups -> Users and you’ll see a list of local user accounts in the right pane. Right-click on the local account you wish to rename, and then select Rename from the drop-down context menu. Once you click on the Rename option, you will be able to edit the account name. Type in the new name you want to give the account and press Enter. First of all, you need to open the Control Panel applet. 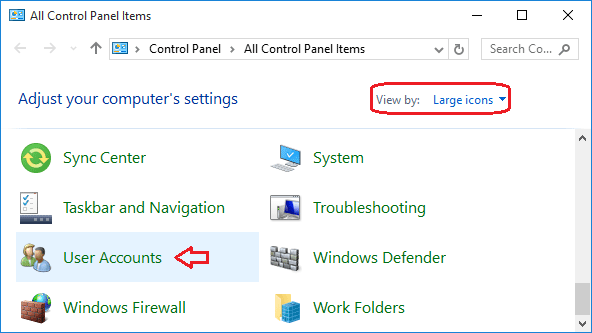 Set the View by option to Large icons and then click User Accounts. On the User Accounts window, click the “Change your account name” link. Now you can change the account name to something of your choice. When done, click on the Change Name button. 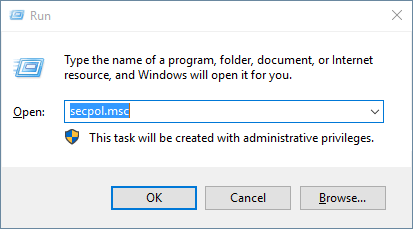 This method only allows you to rename the built-in local administrator and guest accounts in Windows. Press the Windows key + R to open the Run box. Type secpol.msc and press Enter. The Local Security Policy Editor should open. Navigate to Security Settings -> Local Policies -> Security Options. 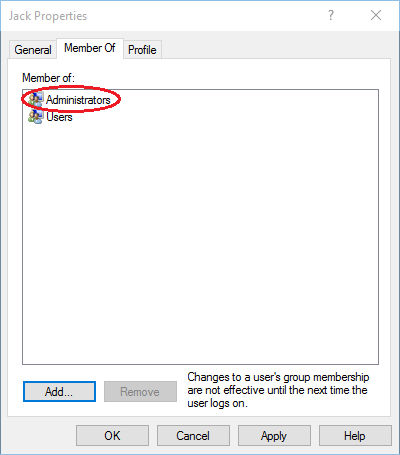 In the right pane, find the policy “Accounts: Rename administrator account“, and double-click on it to open the respective policy setting. Simply enter the new administrator account name and click OK. Your Administrator account has now been renamed to the one you entered. Note that you can also change the name of the built-in Guest account because there is also a local policy “Accounts: Rename guest account” for guest account. OneDrive (previously known as SkyDrive) is Microsoft’s cloud based storage service and it is tightly integrated into Windows 10. Once you launch File Explorer, you can access the OneDrive app from the left navigation pane. However, not everyone likes OneDrive. Some may prefer other similar cloud storage services such as Dropbox, Google Drive, Apple iCloud Drive. 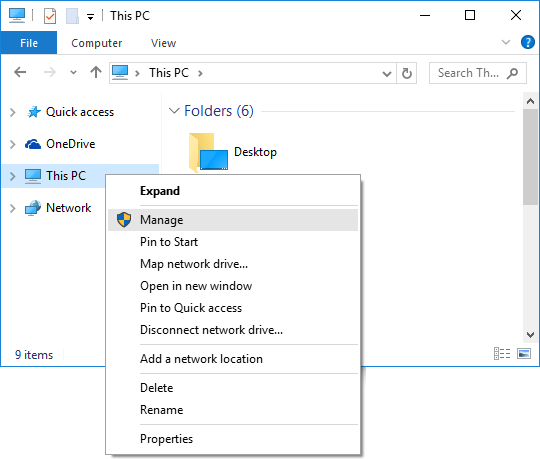 In this post we’ll show you how to disable / remove OneDrive in Windows 10, using either group policy or registry trick. Press the Windows + R key combinations to open the Run box. Type gpedit.msc and press Enter. In the right pane, double click on policy named Prevent the usage of OneDrive for file storage and set it to Enabled. If you decide to re-enable OneDrive functionality in future, double-click on this policy and set it back to Not Configured. 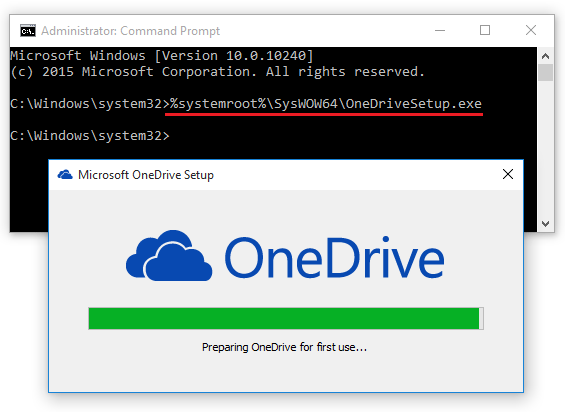 Restart your computer and now you’ve completely disabled OneDrive functionality in Windows 10/8. Press the Windows + R key combinations to open the Run box. Type regedit and press Enter. Right-click the “Windows” Key and then select New -> Key, name it OneDrive. 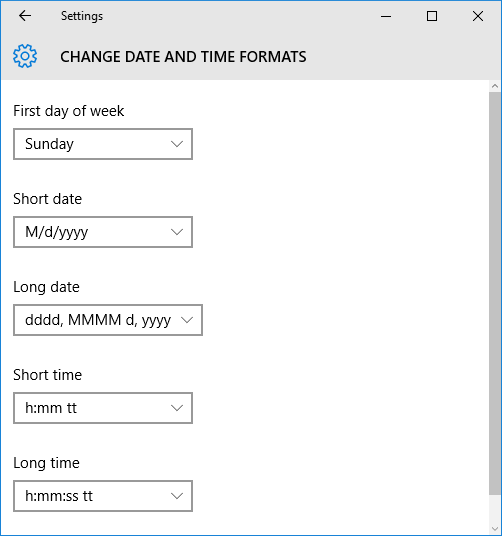 Now in right-side pane, create a new DWORD entry DisableFileSyncNGSC and set its value to 1. 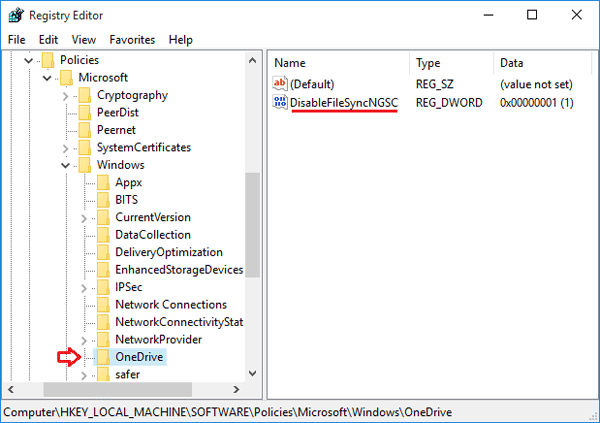 To re-enable OneDrive functionality in future, just delete the DisableFileSyncNGSC entry. Close Registry Editor and restart your computer to take effect. That’s it!